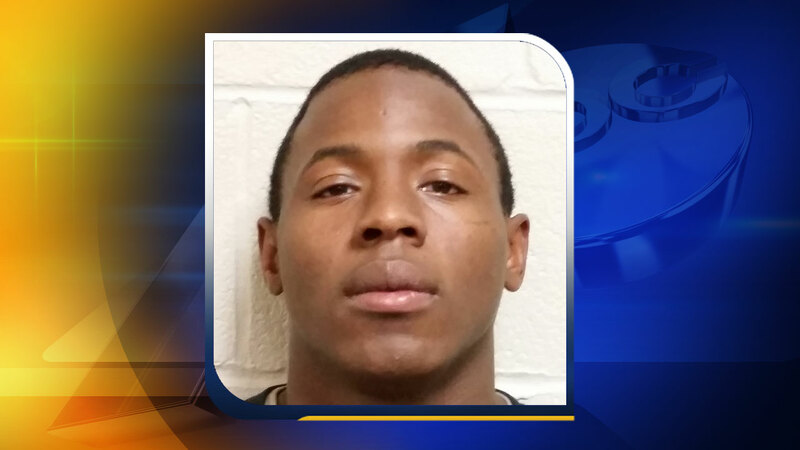 RAEFORD, N.C. (WTVD) -- A second Fort Bragg soldier has been arrested and charged in a string of storage unit break-ins. Dominique Schumpert, 23, is facing 30 felony counts of breaking and entering and larceny charges tied to the Oct. 3rd theft and break-ins of a car and 21 storage units. It happened at the 401 Self-Storage facility on Fayetteville Road in Raeford. He is also facing two additional misdemeanor charges. Last week, Hoke County officials charged another Fort Bragg soldier, 19-year-old Jace Buras, with the same offenses. Authorities said the two men are seen in surveillance video from the property around 1:13 a.m. In some shots, they are wearing black and white masks. Fayetteville police are still investigating whether the two are tied to another recent string of storage unit break-ins in city limits. They have surveillance evidence showing suspects wearing similar black and white masks.